"The civilian volunteer component of the United States Coast Guard"
Welcome to the web site of US Coast Guard Auxiliary Flotilla 83 located in Wildwood, New Jersey. The majority of our members come from Wildwood and the surrounding area with a single goal: to support the US Coast Guard's mission to protect US waters and make recreational boating safer. As members we carry out Auxiliary program activities which include such things as the well-known Vessel Safety Check. The Vessel Safety Check is a complimentary check of boats conducted by qualified members of the Auxiliary, confirming that a boat meets both federal and state requirements for safety. No citations are issued and the results of the safety check are not reported to any enforcement agency, but a decal is awarded to display if the vessel has passed the examination. Additionally we teach Safe Boating Courses to recreational boaters of all ages, and operate Safety and Regatta Patrols. As Coast Guard volunteers, Auxiliarists may take many of the same courses and training open to active-duty and reserve Coast Guardsmen and women - with no charge for tuition or books. All you need is the interest, dedication, and willingness to give some of your time. Finally, we enjoy fellowship and fun at a variety of shore-side activities. There's something for everyone. The minimum joining age is 17. If you are interested in finding out more about us come to one of our meetings. Flotilla 08-03 meets on the third Tuesday of each month at 7:00 PM at the North Wildwood Recreation Center located at 9th & Central Avenue, North Wildwood, NJ. Auxiliary Introduction from USCG Auxiliary on Vimeo. 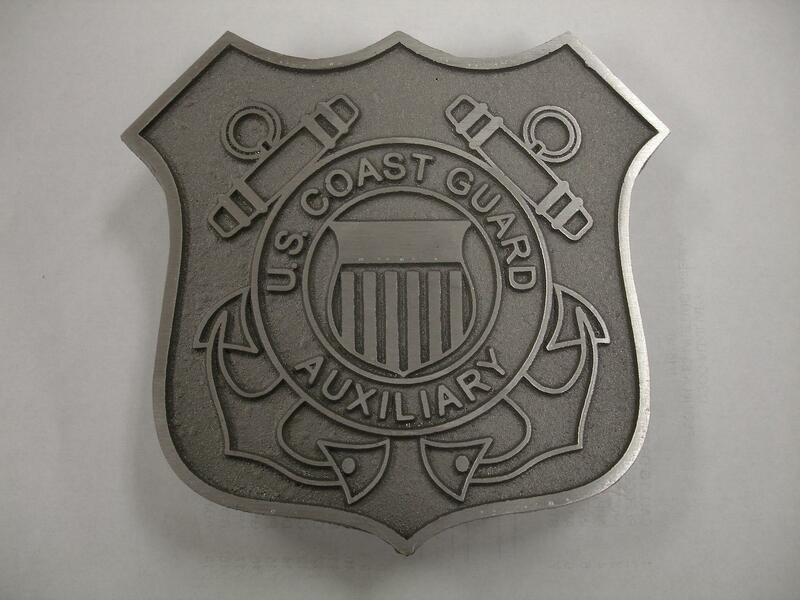 The Coast Guard Auxiliary is the civilian volunteer arm of the United States Coast Guard -- 33,000 men and women who donate their time and expertise to support the Coast Guard and improve boating safety.